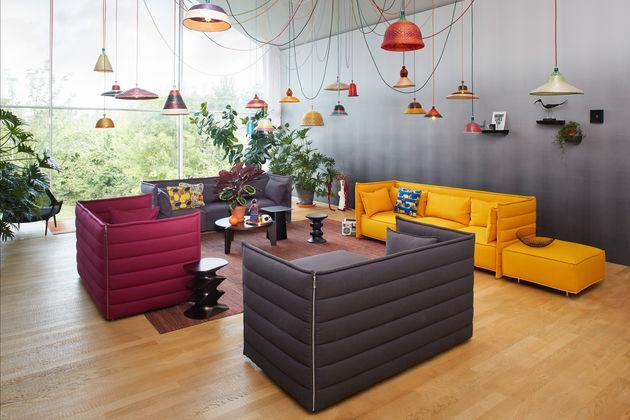 Although founded in 1950, the Vitra story really starts in 1953. 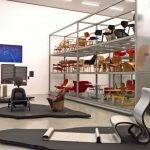 On a visit to the USA Vitra founders Willi and Erika Fehlbaum saw some furniture from Charles and Ray Eames, and were so enraptured they decided to try to acquire the license to produce Eames' furniture in Europe. 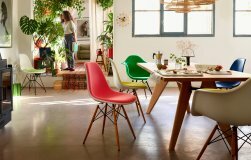 Following several years negotiation with the rights holder - the renowned US designer furniture producer Herman Miller - Vitra finally received the license in 1957. 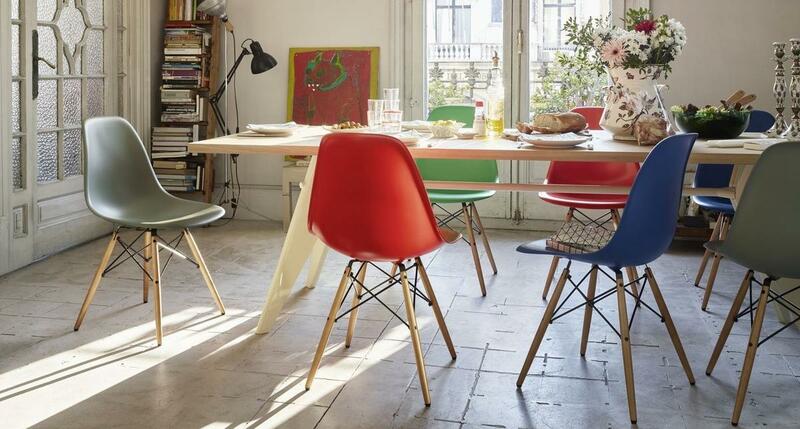 However, Vitra received not only the European rights to the work of Charles and Ray Eames but also to those of George Nelson, Alexander Girard and Isamu Noguchi. This license was to be one of the keys to establishing both the success and reputation of Vitra. A second important moment came in the early 1960s when Willi Fehlbaum decided to cooperate with the Danish designer Verner Panton on the production of a new plastic chair. After several prototypes and several false starts, 1967 finally saw the launch of the so called Panton Chair - the first plastic cantilever chair formed in a single cast. And more importantly, the first new product developed by Vitra. This positive experience encouraged Vitra to undertake further cooperations, and in the years since they have worked with designers as varied as, for example, Jasper Morrison, Mario Bellini and Antonio Citterio. In 1977 Rolf Fehlbaum succeeded his parents at the head of the company. In addition to carrying on the Vitra traditions of quality and innovation, Fehlbaum founded the Vitra Design Museum as a location not only for those products produced by Vitra, but for classic pieces of designer furniture per se. Today, over 50 years after that fateful day in 1953, Vitra are amongst the most influential and important producers of designer furniture. Over the last five decades Vitra has worked with a host of influential and forward thinking furniture designers. Here is a brief overview of a very select few. In essence the Vitra story starts with Charles and Ray Eames and the two icons of 20th century American design remain one of the cornerstones of both the Vitra portfolio and philosophy. 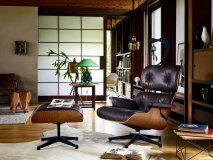 Classics such as the Eames Lounge Chair, the Eames DSR Plastic Chair or the Aluminium Chair range have not only stood the test of time but continue to inspire young designers. 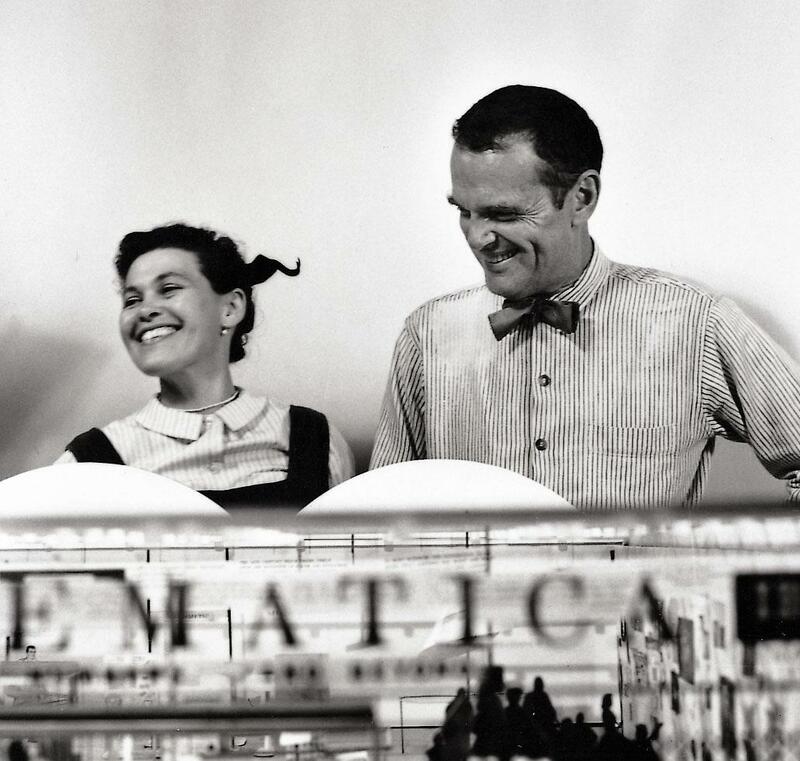 In addition to providing Vitra with some of their most endearing articles, Charles Eames also helped form the Vitra philosophy which sees designers as "authors". 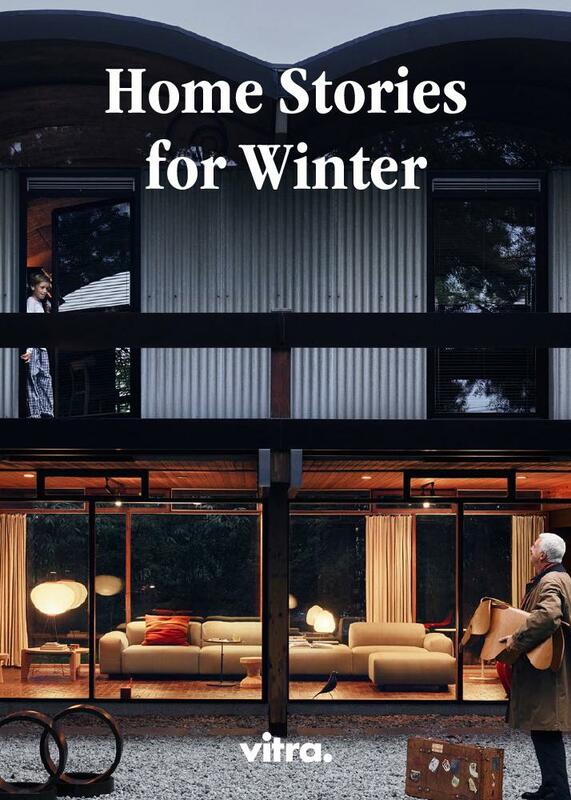 For Eames the recognition of need is the raison d'être of design and he was opposed to extravagance without purpose; the designer should concentrate on solving the problem, albeit in their own way and with their own creativity. 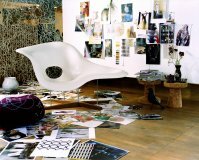 The American star architect and Vitra first worked together in 1987 when Gehry used the Vitra Editions program to design his cardboard "Little Beaver" chair. 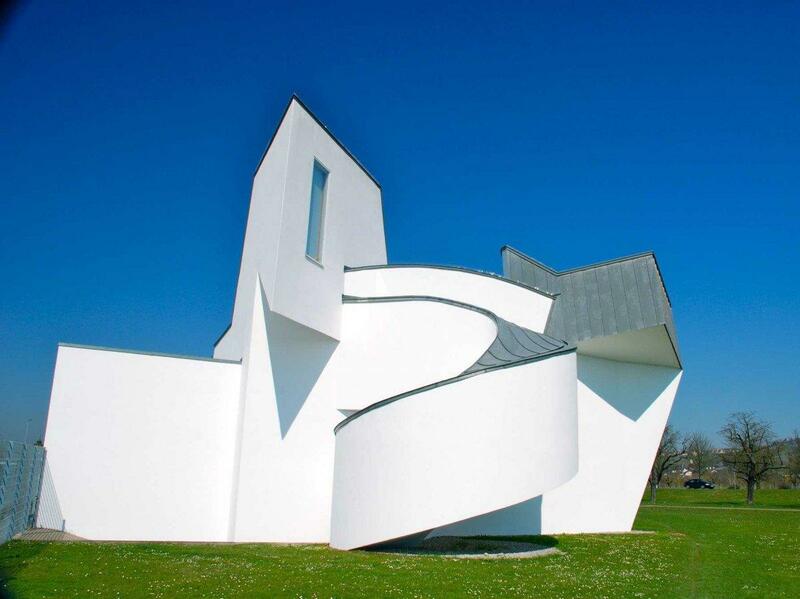 It is, however, his buildings that bond Gehry most to Vitra. In the late 1980s he was responsible for the Vitra Design Museum building, as well as production halls and a canteen in the same complex. Gehrys 1994 extension to the Vitra HQ in Basel is one of the most instantly recognized buildings in modern architecture. 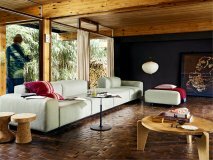 The Dutch architect and designer initially established himself as a small scale furniture producer and interior designer. In 1996 Van Severen's first collaboration with Vitra resulted in the chair .03, and over the subsequent years until his untimely death in 2005 Van Severen and Vitra worked closely on a range of products including the .04, .07 and the Kast shelving unit. 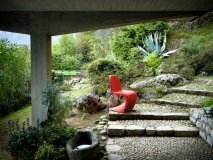 The cooperation between Vitra and the Italian designer and architect Antonio Citterio stretches back to 1985. Although he has produced numerous items for Vitra, Citterio is best known for his Vitra office chairs including the Axess plus, T-Chair and the new AC 4 and Skape. In addition Antonio Citterio was commissioned to design the Vitra production facilities in Neuenburg. In 2000 Rolf Fehlbaum approached the, then still relatively unknown, French design team of Ronan and Erwan Bouroullec and invited them to design an office system for Vitra - the first office system the brothers had created. The result "Joyn" was premiered in 2002. 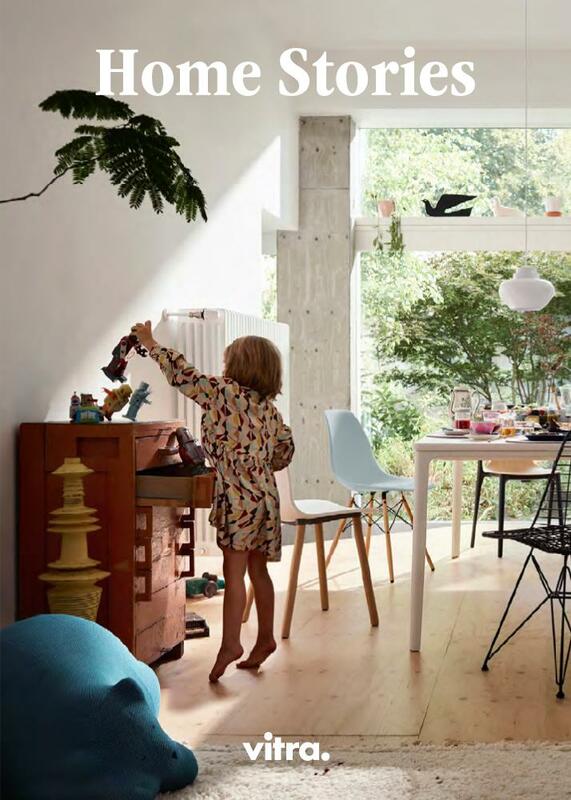 Since then the Bouroullecs have not only gone on to become acclaimed and sought after designers, but they have also created some of Vitra's most commercially successful products including the Algue room divider system and the Vegetal multi-purpose chair. 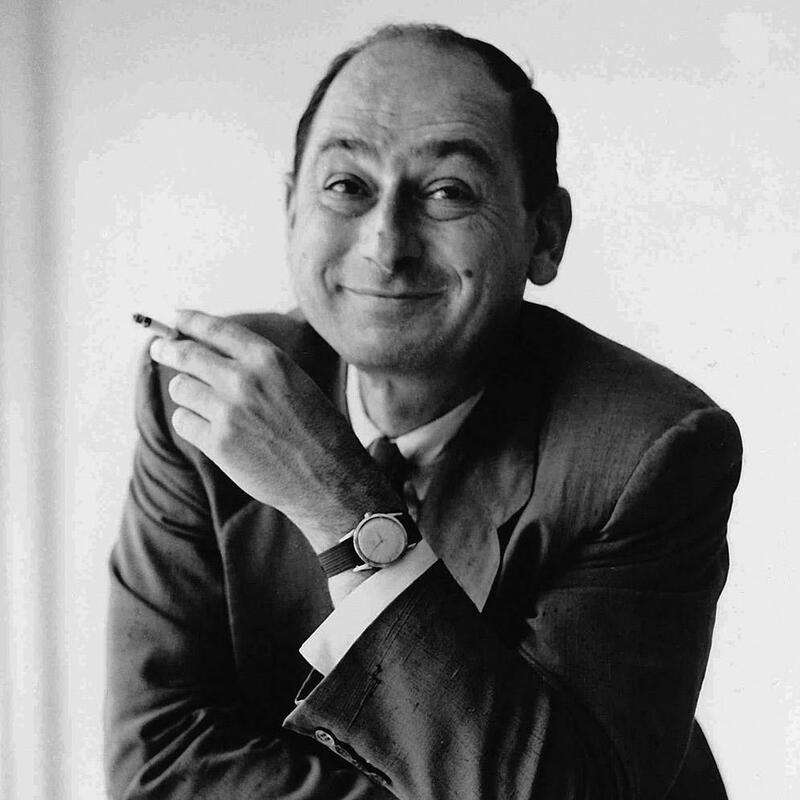 The former design director at Herman Miller "arrived" at Vitra in 1957 courtesy of the licensing agreement between Vitra and Herman Miller; however, despite the somewhat involuntary route Nelson was to prove one of the closest mentors for Rolf Fehlbaum and in many ways helped shape Fehlbaum's philosophy and understanding of "design" in Vitra's formative years. As a designer Nelson was just as influential and designs such as the marshmallow sofa or Coconut Chair are in many ways the first steps towards pop art. 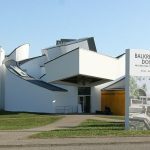 The Vitra Design Museum originated from a wish from Vitra Chairman Rolf Fehlbaum to create a location in which to document the history of Vitra. In 1987 Fehlbaum commissioned US Architect Frank Gehry to design a building for the collection; Gehrys first building in Europe. The museum opened on November the 3rd 1989 and although the initial attention was won by Gehrys structure, it wasn't long before the contents of the museum took centre stage and a series of award winning exhibitions were being staged. 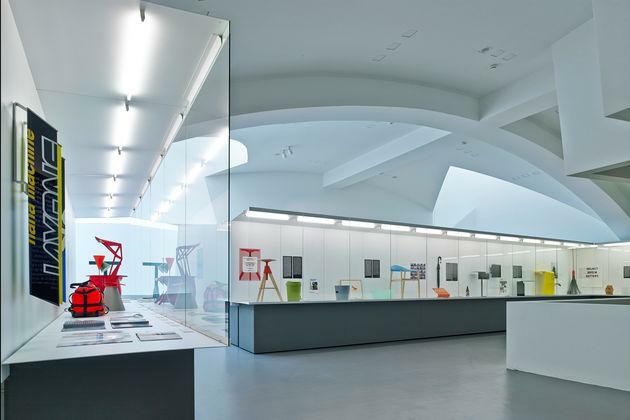 Over the years the Design Museum has grown from a single building to a complex on the edge of the German town of Weil am Rhein. In addition to the Gehry building the Design Museum complex includes buildings designed by designers such as Jasper Morrison, Zaha Hadid, Tadao Ando and Jean Prouvé. The VitraHaus is the latest addition to the Vitra Campus in Weil am Rhein. 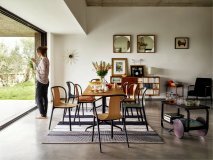 Designed for Vitra by Swiss architects Herzog and de Meuron the VitraHaus is principally intended as an exhibition area for the Vitra Home Collection. 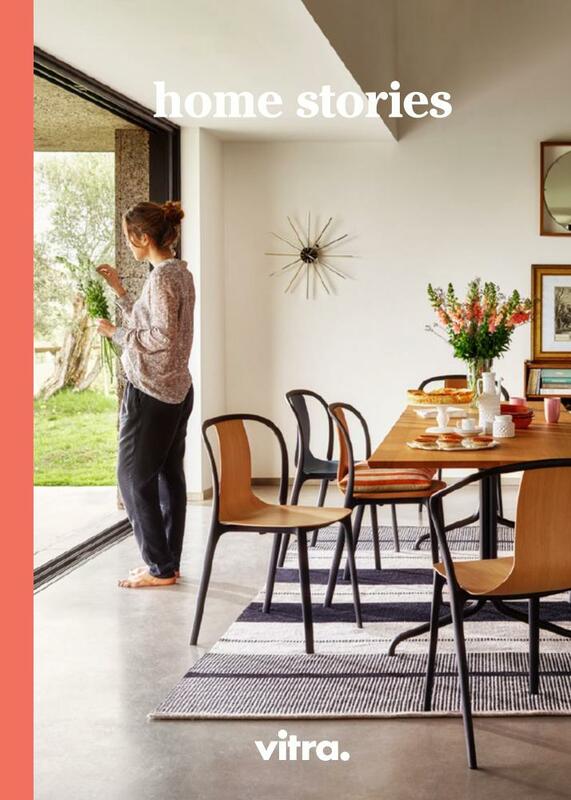 Vistors to the spectacular building can, however, not only admire the collection but also request either more information on individual products or a concrete offer from specially selected Vitra specialist dealers. 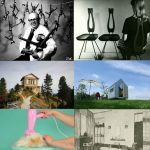 smow is one of these specialist Vitra VitraHaus partners. 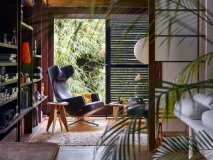 The world as it existed when Vitra acquired the rights to Eames, Nelson et al was a clearly defined world where work and home life rarely encroached on one another. Over the decades the borders have become blurred and today homes must offer their owners more than merely a sofa and bed. 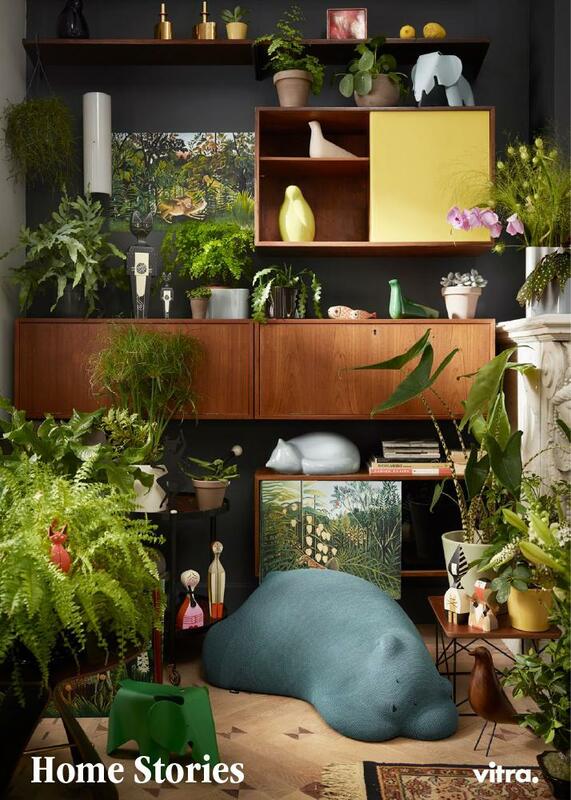 As a response to this shift in emphasis Vitra initiated their Home Program based on the concept of the collage. 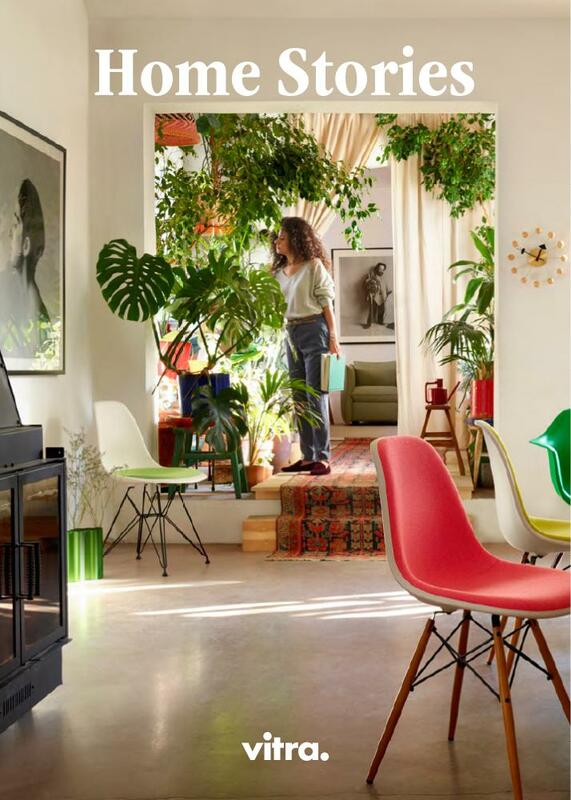 Rolf Fehlbaum, guiding light of Vitra Home, first experienced the collage concept at Charles and Ray Eames house in Pacific Palisades where furniture, objects, art and plants fused in such a way that each object became more personal, familiar and intimate. This collage, however, is no patchwork, nor a random collection rather it is an arrangement based on an individual system of coordination based on the personality and requirements of each user. 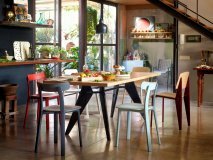 Vitra supplys the elements but it is up to each individual to decide what is right for them. 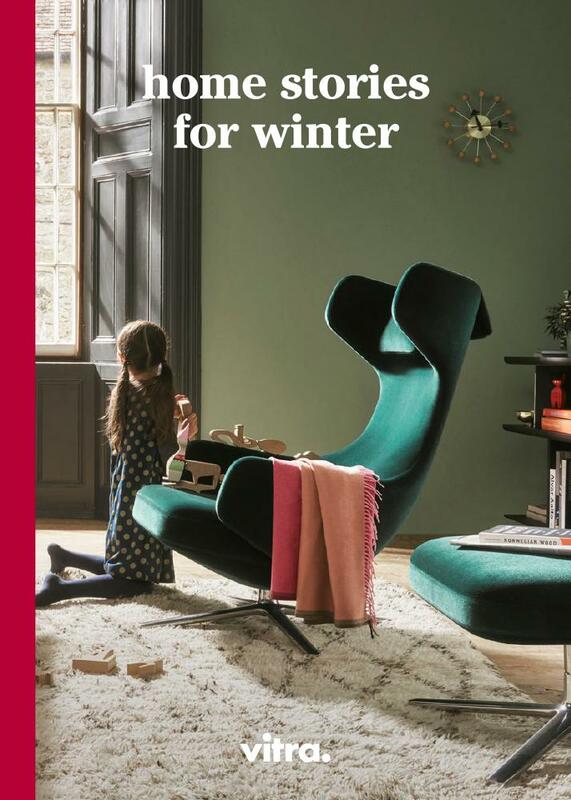 And so we are all free to mix any Vitra chair with any accessory, such as a Panton chair with a George Nelson home desk, a Park Sofa, Hella Jongerius cushions and an Eames segmented table - or not. Just as you wish. In one of his last major decisions before standing down, Willi Fehlbaum decided to take Vitra into the production of office furniture. The program Vitra Office started at the 1976 Orgatec furniture trade fair in Cologne with the chair "Vitramat" by the Berlin based designer Wolfgang Deisig. Three years later Vitra started working with Mario Bellini who not only brought a little Italian design je ne sais quoi to Vitra but started the expansion of the Vitra office chair range. 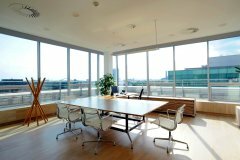 This baton of innovative, Italian office furniture design was taken up in subsequent decades by first Antonio Citterio and Alberto Meda through office chairs such as the Axess plus, MedaPal and MedaPro. Mario Bellini further added to the canon in 2005 with his Headline chairs designed together with his son Claudio. 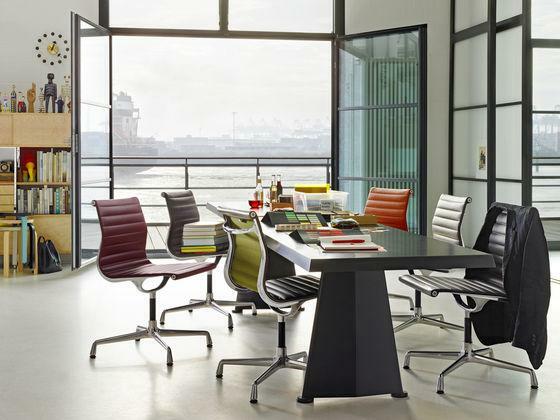 In addition to office chairs Vitra have also worked with designers such as Antonio Citterio or Jasper Morrison to produce office systems such as the Ad Hoc or the ATM. Just as the Vitra Home program has responded to cultural and social changes, so too has the Vitra office program evolved over the decades. 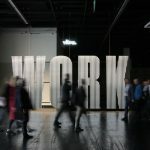 In 1993 the Vitra Design Museum presented the exhibition "Citizen Office" which presented modern office design concepts based on the thesis that an office is not just a place of work, but much more is a living space where various processes and interactions occur. Ten years later Vitra updated the Citizen Office to Network Office, under the motto "Break down the walls" and based around the Joyn system from Ronan and Erwan Bouroullec. In 2008 the further development of the Network Office concept Net'n'Nest was presented at Orgatec - the very place where Vitra first entered the office furniture market some 32 years previous. 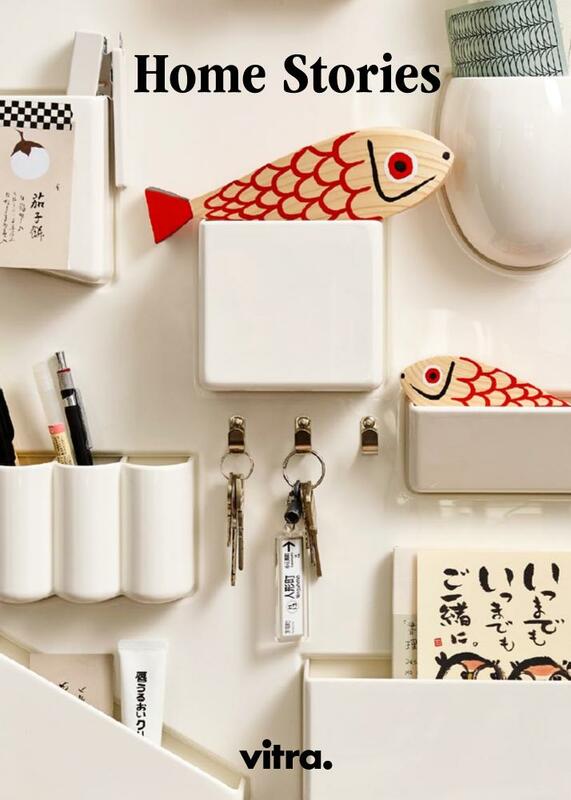 However, just as with their Home program Vitra place the emphasis in their Office program on the individual choosing those elements that best suit their personality, requirements and for all their working style. Much like the haute couture of the French fashion world, Vitra editions is a "laboratory" where selected designers can create designer furniture articles without having to pay heed to the potential commercial success of the project. Although the products created in the Vitra Editions are produced in small quantities the principle aim is to give the designers the freedom to experiment with material, form and production processes and so help stretch the boundaries of what is possible. Started in 1987 with Ron Arad, Vitra Editions has allowed designers such as Fernando & Humberto Campana, Konstantin Grcic or Naoto Fukasawa to experiment and learn. 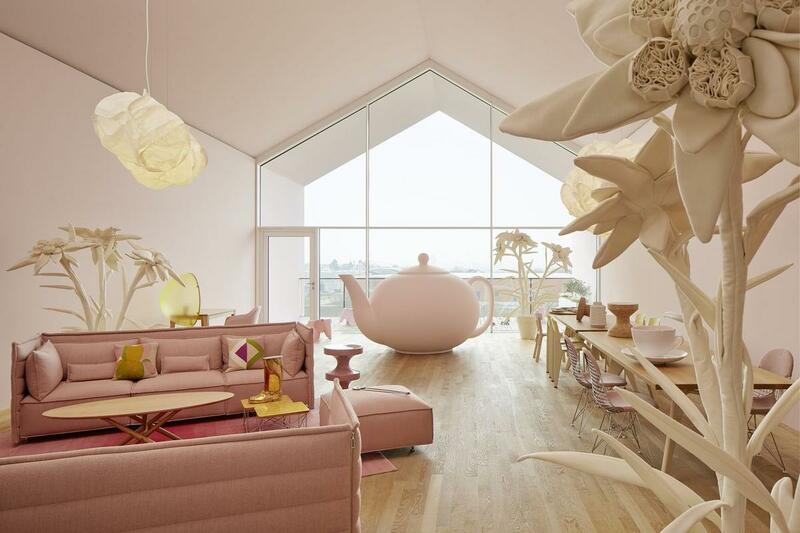 Click on the images below to find all the latest inspiration from the Vitra broschures. 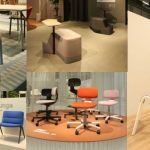 Orgatec Cologne 2018: High Five!! smow.de is rated with an average of 4.92 out of 5 stars, based on 380 customer reviews by Trusted Shops.